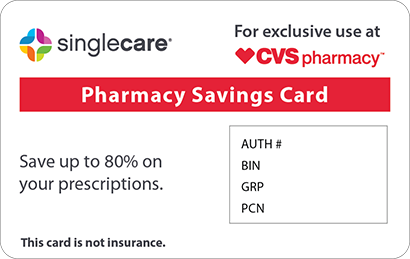 Save on Zyflo Cr at your pharmacy with the free discount below. Zyflo CR is unique type of asthma medication that comes in the form of a pill. 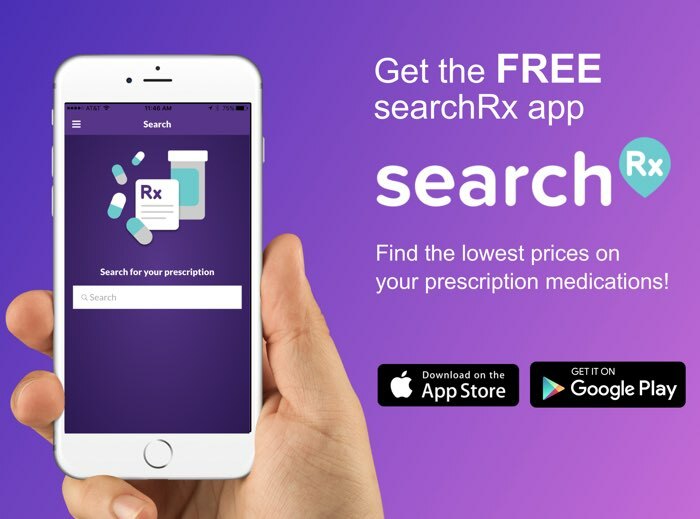 It is the only drug of its type currently available, which means that that prices are high. Zyflo CR costs around $3,000 for a month’s supply. 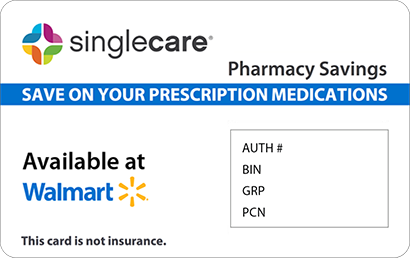 If your insurance doesn’t cover this medication, you can still use our Zyflo CR coupons or discount card to get as much as 75% off the retail price in U.S. pharmacies. Click ‘Claim Discount’ to print a Zylfo CR coupon, or have one sent to you via email or SMS. 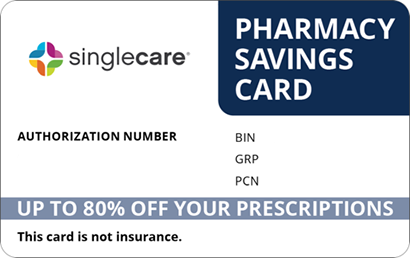 To request a free discount card that works for Zyflo CR and most other prescription medications, click ‘Free Card’ at the top of the page. Zyflo CR is an extended-release drug that contains zileuton. Zileuton is a 5-LOX inhibitor, meaning it works by stopping the effects of the 5-LOX enzyme. This enzyme plays a key role in the production of leukotrienes. Leukotrienes cause symptoms of asthma such as inflammation and contractions in the lungs. Zyflo is currently the only brand of this type of medication on the market. Zyflo CR is prescribed to prevent asthma attacks and is not effective in stopping at attack once it has started. Carry a rescue inhaler that your doctor recommends. How do I take Zyflo CR? The normal dose of Zyflo CR is two 600mg pills twice daily. The first two pills should be taken within one hour after the first meal of the day and the last two pills should be taken within an hour after the last meal of the day. These tablets should not be crushed, broken or chewed as this may destroy the extended-release mechanism. Swallow the pills whole. Always follow your doctor’s dosing instructions. You have liver disease or liver problems. You are allergic to any of the ingredients in Zyflo CR. 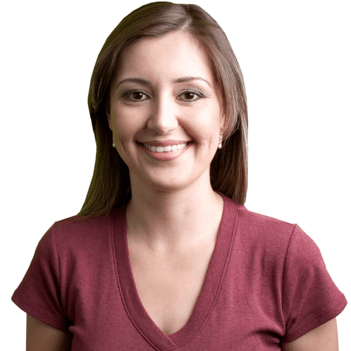 You are taking any other prescription or nonprescription medications, vitamins or supplements. Zyflo CR may interact dangerously with other drugs or substances. What are the possible side effects of taking Zyflo CR? Common side effects from taking Zyflo CR include nausea, diarrhea, throat pain and irritation, sinus problems, nasal irritation, headaches, muscle aches and respiratory infections. Tell your doctor right away if you think you have an infection if any of these side effects are serious or don’t go away. Serious side effects that you should report immediately include pain in the right abdomen, fatigue, lack of energy, itching, yellow skin or eyes, dark urine, trouble sleeping and negative changes in mood or behavior. What if I forget to take a dose of Zyflo CR? If you miss a dose of Zyflo CR, skip the missed dose and continue on your regular regimen. Do not take a double dose to try to compensate for a missed one. How do I store Zyflo CR? Protect Zyflo CR from light and moisture and store it at a temperature between 59 and 86 degrees Fahrenheit. Keep your medication out of reach of small children and pets. What happens if I overdose on Zyflo CR? There is not much information available on Zyflo CR overdose. Signs of overdose may be similar to side effects. If you think you or someone you know has overdosed on Zyflo CR, call the Poison Control Center at 1-800-222-1222. Zylfo CR can affect the liver. Tell your doctor if you drink alcohol and how much. 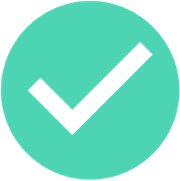 Keep all lab appointment that may be made to test your live function. Zyflo CR and Zyflo are the only brand names for this medication. The generic name is zileuton, but it cannot be purchased as a generic. To lower the cost of Zyflo CR by as much as 75%, use one of our coupons in your local pharmacy.